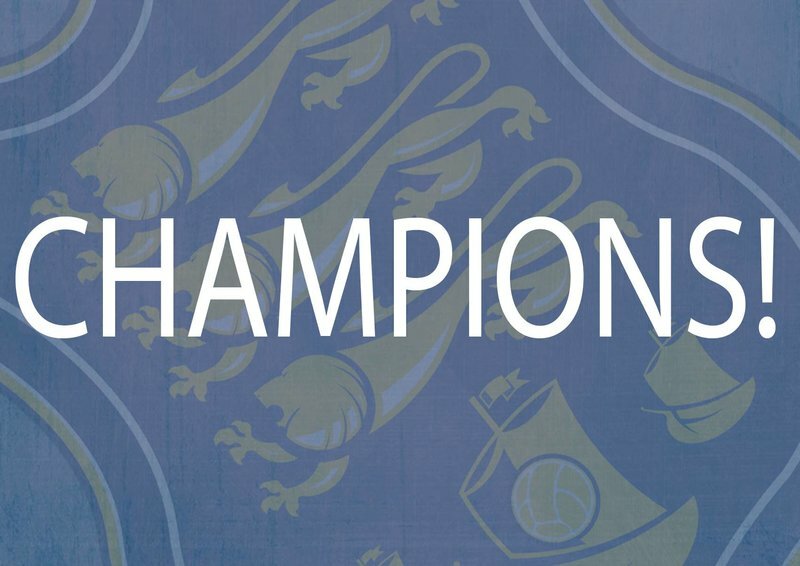 Waterford FC have been crowned First Division Champions. 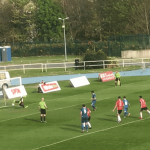 The Blues 3-0 win on Friday night against Wexford, coupled with Cobh Ramblers losing to Cabinteely on Saturday, means the Blues have won promotion to the Premier Division with two matches remaining. 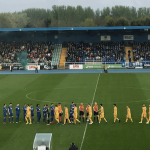 The final home match takes place this Friday at the RSC where Longford Town will be the visitors, before the last match of the season away to Cobh Ramblers the following Saturday.